Conner-Gaten, Aisha. "Finding Sources and Annotated Bibliography Fish Bowls." 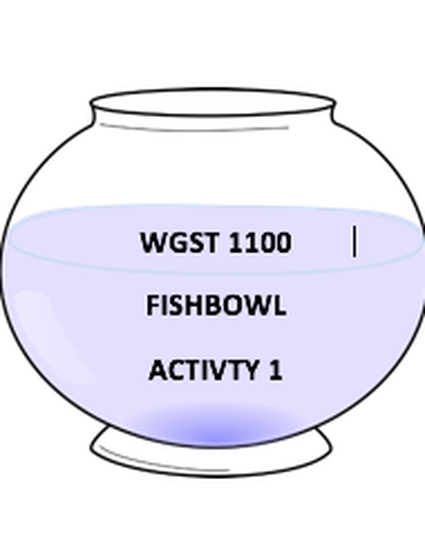 CORA (Community of Online Research Assignments), 2017. https://www.projectcora.org/assignment/finding-sources-and-annotated-bibliography-fish-bowls.